We build the highest quality databases to ensure you reach your market. Get direct access to AMA data and other reputable names in healthcare. Save money and time with cost-effective, turn-key and flexible data services. Enter a zip code to see all sales leads available in your target market. Want to see more list details and run your own counts? Register now through our online count system for 24/7 access to the list information you need. Deliver your message with permission passed, CAN-SPAM compliant email addresses. to increase your conversion rates. 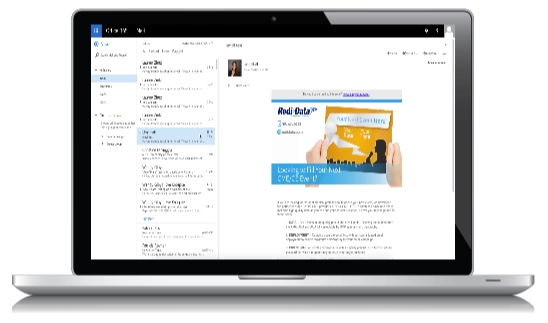 Redi-Data offers a full line of in-house list hygiene and data services to ensure that your mailing list is the highest quality right from the start. Jose Ferreira, Associate Director, Customer Insights, Compas, Inc.
Redi-Data is a leading provider of postal and email lists, data services and direct marketing solutions. With our comprehensive databases and innovative technologies, we help our customers connect with their target audience to increase their business opportunities. 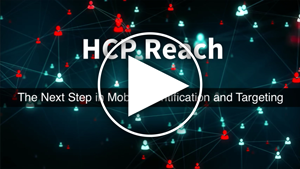 Watch our latest video on HCP Reach!